What is a lucky patcher? Lucky patcher is a popular Android application that provides the user to buy paid services and applications of play store for free. With this application, one can play paid games or buy in-app purchases for free. In order to use lucky patcher, one needs to download the lucky patcher from the internet (the app is an illegal app and is not available on play store). You can download the application in the here. 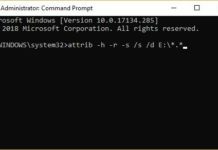 However, in order to download the application, rooting permission is required, i.e. your device is required to be rooted for the lucky patcher to run. ‘Rooting’ is basically a term applied exclusively to Android devices and ecosystems. It is the process of getting to the root of the software so that the entire control of your device is in the hand of the user, which ultimately means that the user can modify their device according to its will. By rooting your device, one can increase the RAM and storage space of their device. 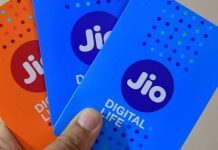 many of the users are not content and satisfied with the amount of space provided to them, hence by rooting, one can increase the storage space. The user can also increase or upgrade their android versions. Some of the Android devices are bound to restricted upgradation, which means that the user cannot enjoy the latest available Android versions. 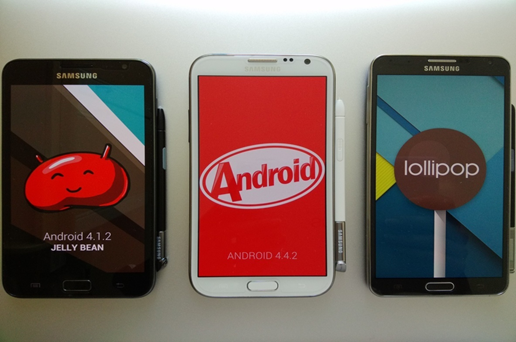 Hence, by rooting the phone, one can easily update its device to the latest available Android software. With rooting your phone, one can uninstall all the pre-installed apps from the device. This makes the user to gain free space that is occupied by the pre-installed apps. These applications cannot be deleted without rooting the phone. Hence, rooting, therefore, becomes essential in order to get rid of those large applications. With rooting the phone, one can also record the mobile screen of their device. However, nowadays, with newer android versions available in the market, one can easily record their mobile screen with the available free applications on play store. But if your device runs on an older version and does not support the newer android versions then rooting becomes essential for the user to record their mobile screen. Apart from this, there are a number of other features that a user can get access to once they have rooted the phone. 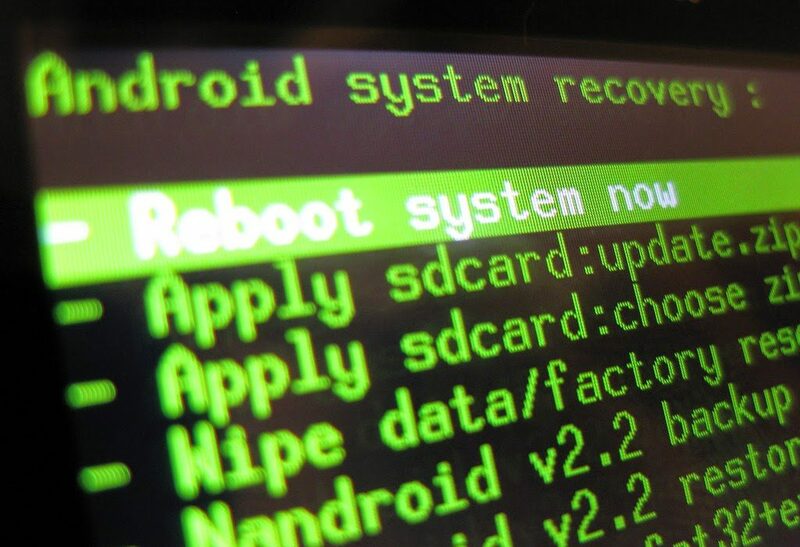 The biggest disadvantage of rooting is that the warranty of your Android device is lost. What rooting does is that it eliminates all the restriction that the software used to have. So eventually, by eliminating the restrictions, one eliminates the warranty period too. This is very hazardous if your android device is fairly new and under the warranty period. Hence, if some problem occurs on your device, it can cause you a lot of money. It is one of the common problems in rooting cases that after the device is rooted, it causes the device to crash down or excessive heating is also experienced. The device also slows down and performs inconsistently. 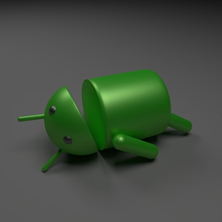 In the most extreme cases, the Android device gets bricked that is it gets dead. Once the device gets dead, it is of no use. You cannot get it repaired by any means. By any means! 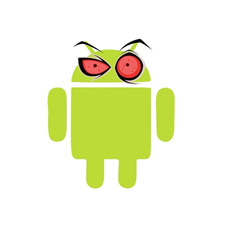 this is the most extreme problem in the rooting an android device that is it may lead your android device to become good for nothing. Overall, the rooting of the phone has its own advantages and disadvantages, and also not to forget that it is illegal too to root your android device, however, to root or to not is a personal choice. But let’s get back to lucky patcher. By now we have learned about what lucky patcher is and how it can be used. We also learned about what rooting is and what are the advantages and disadvantages are. Looking at the paraphernalia of disadvantages, one would certainly not like to root their phone. So then how to use lucky patcher without rooting the device? Well, it is quite simple; all you have to do is install lucky patcher no root apk. After that, Open lucky patcher apk and find the app you want to hack. If the in-app purchases are available, you will see “In-app purchases found” below the app. Long click on the app or just tap on the app and click on “open menu of patches“. If there is license verification then select ‘APK without license verification’. Now “Please Wait” till the app does its processing. Now open Storage/Android/Lucky Patcher/Modified and install it. Now here, the chances of working it are 50/50, it can or it cannot. that’s the drawback of using lucky patcher without rooting your device, as rooting provides 100% hacked results whereas it is not the same in case of the non-rooted android device. Hence, as said earlier, the choice is yours! 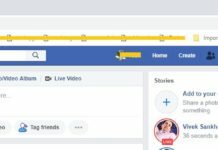 Previous articleHow to Track your Child in 2019 ? Next articleWebroot antivirus vs McAfee antivirus. Which Is Better ?